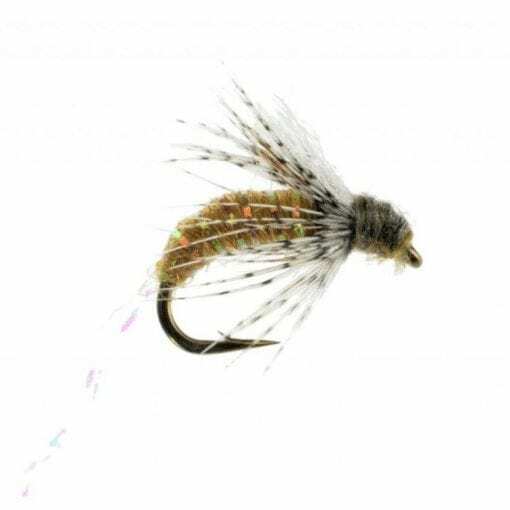 A soft-hackled caddis emerger perfect for swinging wet flies during caddis hatches. Trout love to key in on emerging caddis flies. You’ll know when this is happening because trout will literally be rocketing out of the water in pursuit of caddis pupae that are racing to the top. 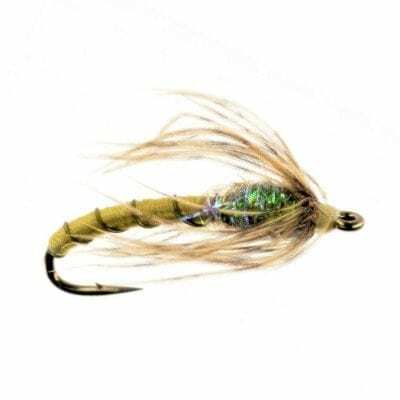 The only way to catch fish during this time is to imitate a rapidly moving caddis emerger swimming to the top by swinging this pattern with other soft hackle flies.